Loops created and "First-Take-Only" recordings done within a few days in may/2006. 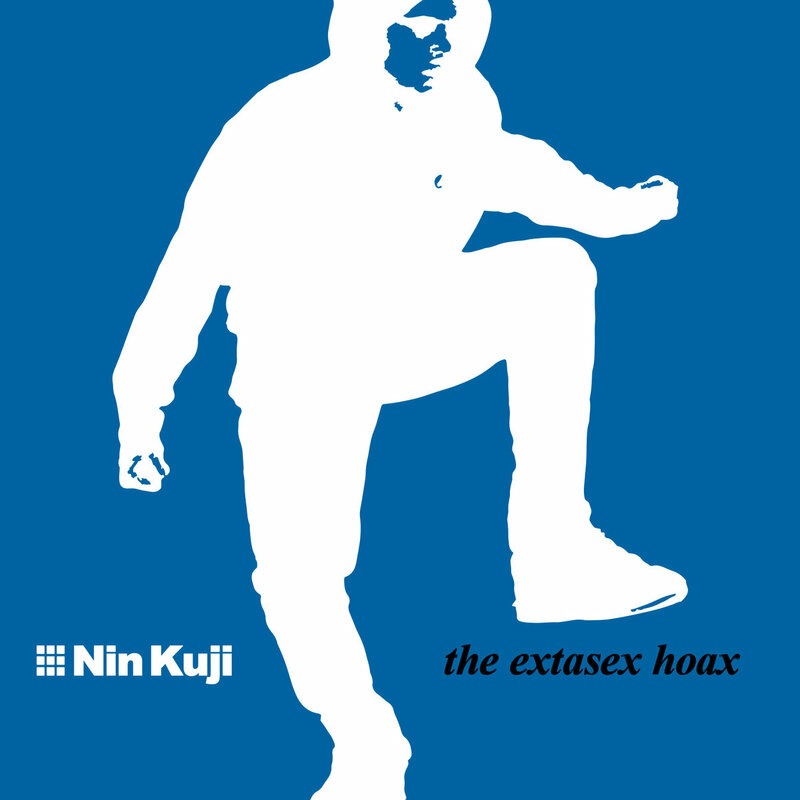 Maybe the most famous underground clubmusic-release of Nin Kuji. The minimal rhythm n noise d.i.y. cd was sold over 200 times from hand to hand in clubs.